We are a research group based at Charles Darwin University, in northern Australia. Our research broadly focuses on the sustainable management of tropical savanna landscapes. We explore how fire has shaped and maintains the biota of tropical savanna landscapes, and how contemporary fire regimes can best be managed for biodiversity conservation, especially in relation to declining small mammals and fire-sensitive vegetation communities. Fire and small mammals – Are inappropriate fire regimes responsible (in whole or part) for the decline of small mammals in northern Australia? Tree recruitment and biomass dynamics of savannas – How do savanna trees escape the ‘fire trap’? 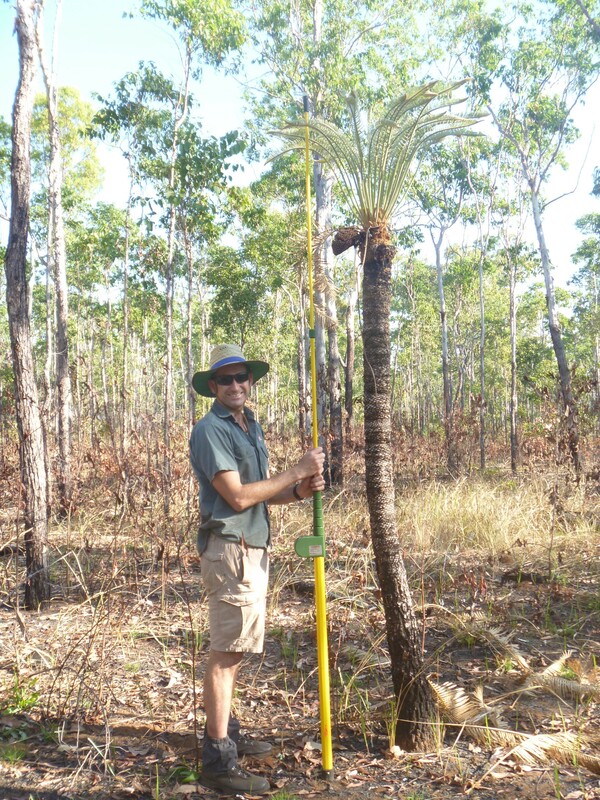 Does fire strongly limit tree biomass in savannas? Managing savanna fire regimes – Is prescribed burning an effective management tool in northern Australian savannas? Pyrogeography and phytogeography – What controls the global distribution of fire regimes and vegetation?